More and more research is showing that eating the right foods is the best medicine you can do for your body. 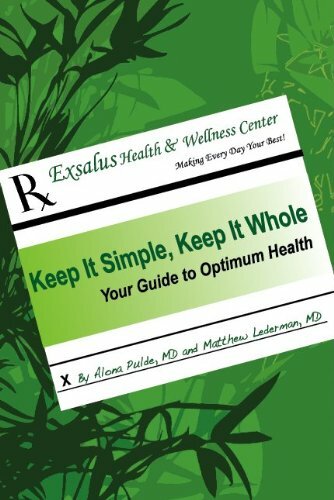 Dr. Matthew Lederman and Dr. John McDougall are guests on this episode that explain why this is true and what some of the best foods are for your continued good health. Both of these doctors are part of the Forks Over Knives documentary.